Our Quick & Dirty 30 Classes offer a shorter, 30 minute class option, using bodyweight and minimal equipment such as kettlebells and medicine balls, QD30 is appropriate for all levels, even complete beginners. 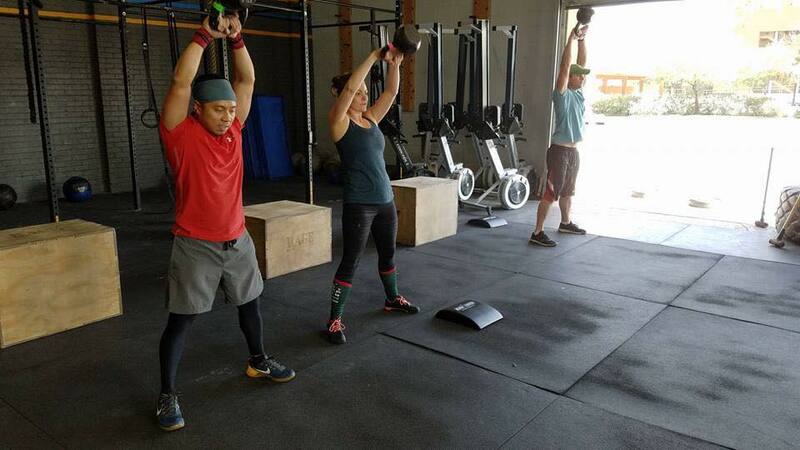 The skills addressed include the majority of CrossFit’s foundational and auxiliary movements but without the barbell, and the time frame means you can get in a great workout even on those days when you are short on time. Class times can be found on the Schedule Page for our QD30 class.